Learn English – no matter what your age! Languages are for everybody, whatever your age and whatever your reasons for wanting to learn. At Crossroads Languages we really believe that anyone can learn a language and enjoy doing it. Learning a language today is not only fun, it brings you a great sense of achievement when you can use it to meet new people. We have some exciting new destinations to learn English and discover the culture: beautiful coastal cities on the south coast and Devon, some of the UK’s most visited historical cities and of course London. There is definitely something for everyone and always quality English courses and a warm welcome. Let us prepare you an English programme with a group of people your own age, with similar interests to help you get the most out of your holiday. You are browsing Over 50s courses. Enjoy learning English in a beautiful seaside town. 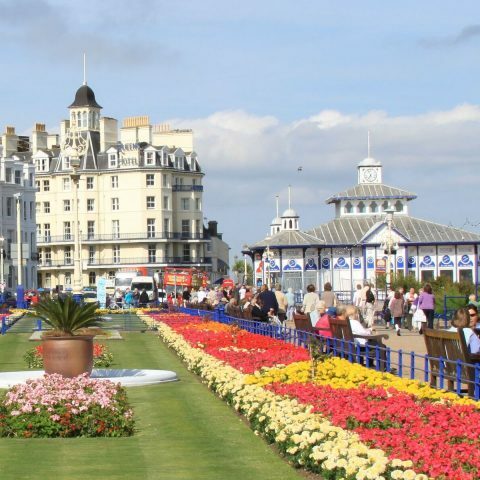 Eastbourne is a pretty, traditional seaside town on the South coast. It is near London with easy access to Heathrow and Gatwick. Our partner school has been running English and culture courses for older students for many years. It is close to the beach, shops and cafes. There is a good choice of accommodation near the school. 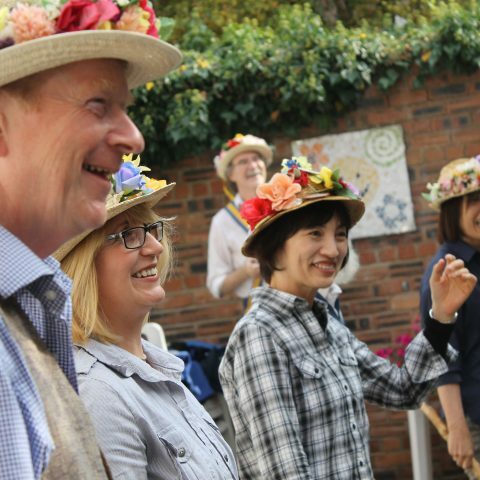 Mature students love both the historic city and exploring the region's national parks or vibrant Liverpool and Manchester. Our Chester school has been organising successful English courses for Over 50s for many years. A real guarantee!